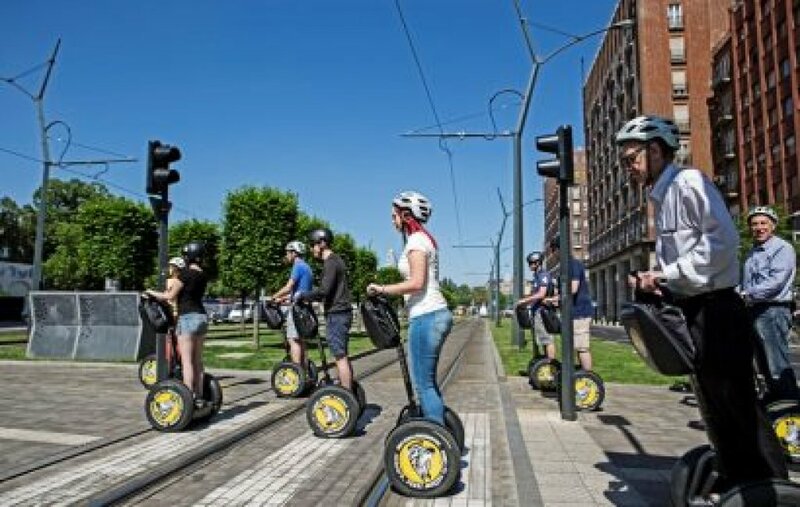 Your Budapest Segway tour begins with a 5-10 minute training session in a big open square so you have the time and space to practice on your personal transporter. 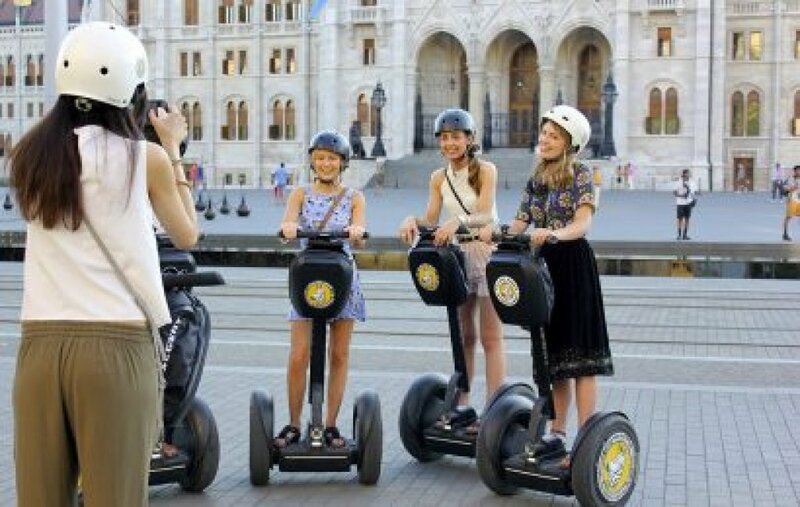 Once everyone feels comfortable with the basic maneuvers you’ll head out to conquer Budapest! 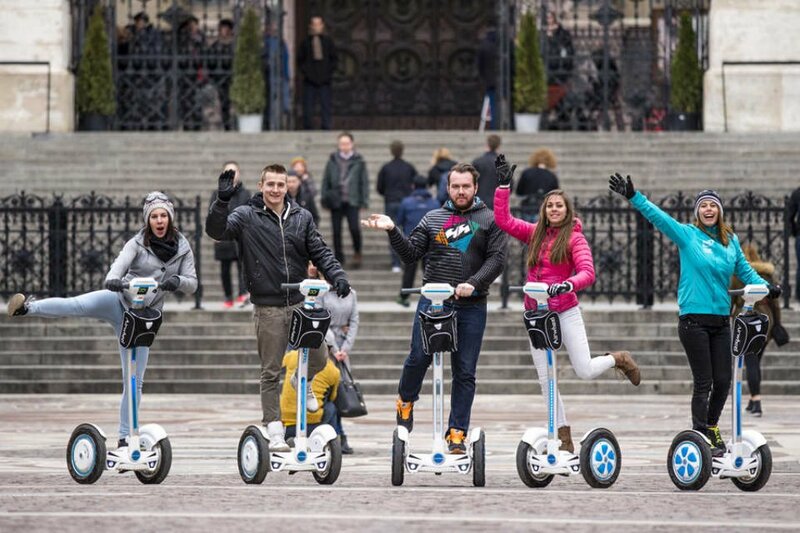 Whichever tour you choose your guide will provide a comprehensive orientation to inner Pest as you take in the stunning views of Heroes’ Square. 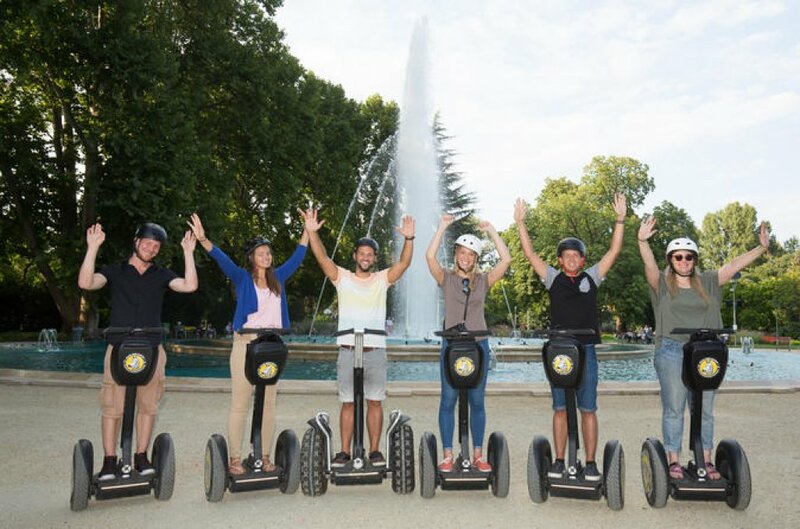 Glide to the City Park to see sites that include the Art Hall, the Museum of Fine Art, the City Park Boating Lake and Ice Rink, Vajdahunyad Castle, and the Hungarian Agriculture Museum. 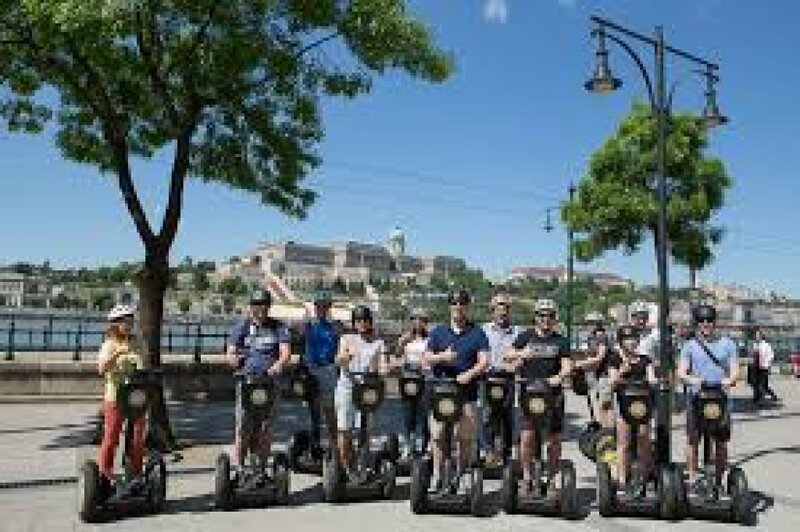 On the Budapest Segway Grand Tour you’ll also see Széchenyi Thermal Bath and Swimming Pool, the Capital Circus of Budapest, the Budapest Zoo, the Hungarian State Opera, and much more.